Please note, in order to maintain a safe and clean environment for our visitors and the wildlife that lives in the park, NO DOGS, except service animals, are allowed on the museum grounds or trails. The trail is open from sunrise to sunset every day. 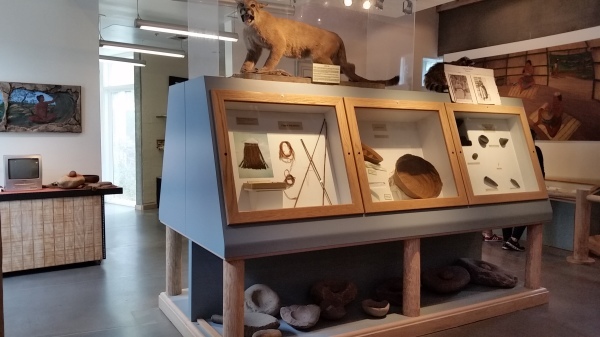 Volunteer docents are available to answer questions and provide more in-depth information on the Chumash people. 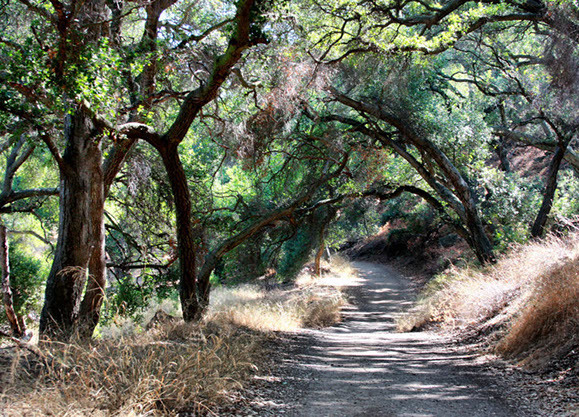 Docent-led nature hikes into the park "backcountry" are scheduled once a month for the public. Check our Events page for regular schedules. Small groups and families may book a tour for $10 per person, $100 minimum, or If you or your group would like to book your spot on the next tour among other guests you may do so. Limit of 12-15 people on each hike. Tours start at 11 AM. Sign up for your spot on next months tour! DUE TO THE FIRES, OUR NATURE HIKES HAVE BEEN POSTPONED. 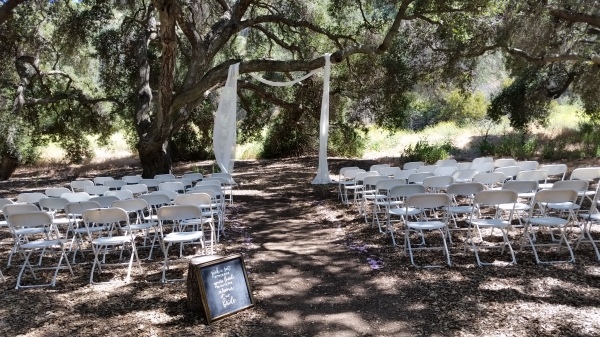 Consider the Chumash Indian Museum for your wedding ceremony, community group picnic and tour, or youth group tour. Contact us for more information. The museum picnic area may be reserved with paid admission for a minimum of 40 guests (any combination of adults, seniors and children). Culturally-relevant crafts are available for birthday parties for a small additional fee. Otherwise, use of the picnic area is available on a first come, first served basis.